Gris offers stunning visuals & fans liked this game even before release. 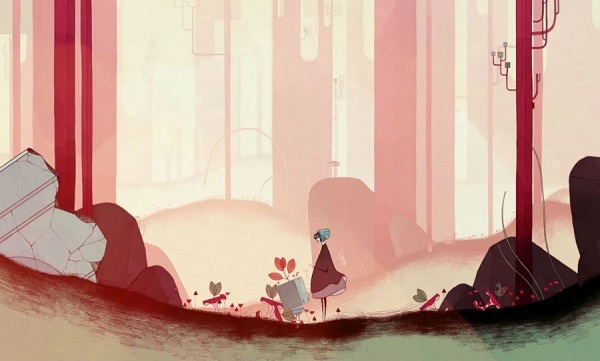 Every frame of Gris seems like a beautiful watercolor painting. We have added everything we know in Gris review including its story, gameplay, release date, PC requirements, trailers, walkthroughs & you can find more information about Gris in our review. A woman named Gris is lost in her own world & she is dealing with painful experience in her life. Her journey through grief is manifested in her outfit, which offers her fresh skills to help navigate her faded reality. After progressing through the narrative, the girl will grow emotionally & she will see her world in a different way, & she will find new paths. A singing girl soon loses her voice because of mysterious forces & she is sent into a world of swirling clouds, crumbling buildings & abundant platforms. In order to come back to her real world, she must gain extra skills that exist in her outfit. Gris is a 2D side-scrolling puzzle platformer. The game is about a woman who is in pain & she travels across a ruined world. You can tackle obstacles in the world using Gris’ dress which gains new skills. You can also perceive the world around you & unlock new paths. Gris is a gorgeous game in which you spend most of your time pushing an analog stick to the right & it gives you so much pleasure to keep pushing yourself forward. You must explore a big changing world & you can collect stars to fill dotted constellations, or change seasons, or weather, or something else that is spectacular & rewarding to watch. You can gain more skills during your adventure. You can double jump to reach certain platforms that are out of reach. The game allows you to swim too. You will receive an ability early during gameplay which changes protagonist’s outfit into a square, offering her a hefty stomp as she hits the ground. Free of danger, frustration or death, you can discover a meticulously designed world brought to life using delicate art & detailed animation. You will solve puzzles in Gris, along with platforming challenges, & you will encounter an additional skill based challenges as more of the game’s world becomes accessible. Gris’ fears & pain in the beginning take the shape of a flock of birds that works to punish her. When you start this game, Gris is very weak, unable to walk & at the end of the game she is very mobile & skilled. Her journey is about regaining an inner power. It is her adventure to find peace. You can watch a swirling cloud transform into a monster which looks scary. You can end Gris in a few hours. 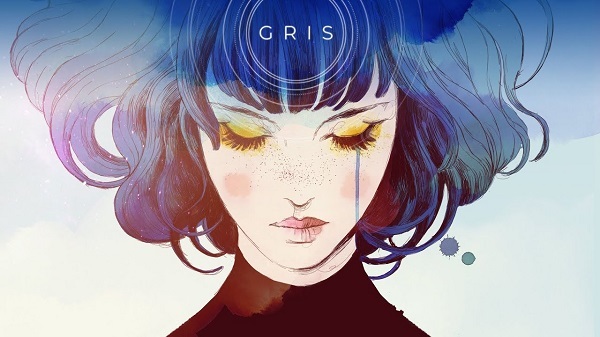 Gris is developed by Nomada Studio & published by Devolver Digital & it was released on 13 December 2018 on PC Windows & Nintendo Switch. Gris will not run if your PC specifications are lower than minimum requirements of Gris. Watch Gris reveal trailer. Check out Gris announcement trailer. Watch Gris launch trailer. Check out Gris release date. 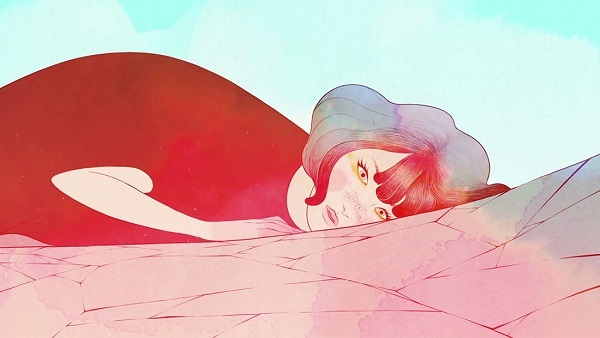 Watch 20 minutes of Gris gameplay walkthrough. Check out Gris playthrough in HD.